Hearing loss is something you just simply cannot ignore. Untreated, it can create severe effects on your well-being and health, but early treatment can make a huge difference. At Hearing Associates in Mason City, Iowa and Albert Lea, Minnesota will help you chose the right hearing aid to fit your needs. Over time, decreased stimulation to your ears and brain can actually damage the brain's capability to process sounds and speech. When you are unable to hear every day sounds, your mental alertness and communication skills can suffer. The earlier you start to manage your hearing loss with hearing aids, the sooner you will start to notice the benefits. SurfLink Mobile 2 Compatible - Hands-free cell phone transmitter, assistive listening device, media streamer and hearing aid remote. Learn about SurfLink sound amplification devices on our product page. 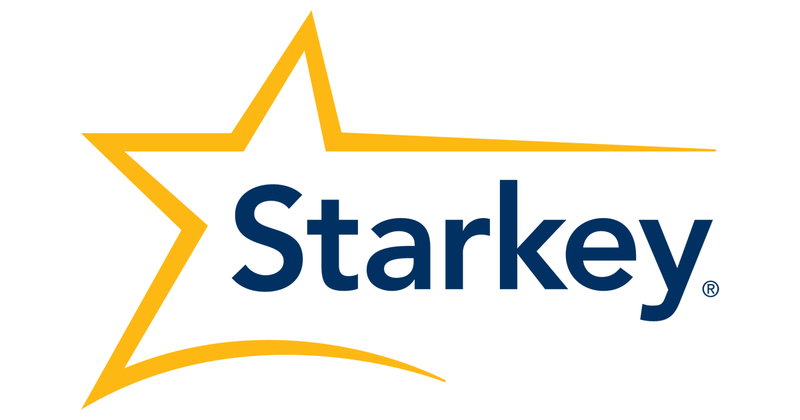 Learn more about the Starkey AMP here. At Hearing Associates, our knowledgeable staff will answer all of your questions about Starkey hearing aids. Schedule an appointment at our main office in Mason City, or our other locations in northern Iowa and Albert Lea Minnesota.